Psychologist Davis teams with a social worker and a clinical therapist to present a concise survey of stress reduction methods, from hypnosis and meditation to biofeedback and assertiveness training. From skills training to behavior modification routines, this provides many suggestions for coping. Joan Borysenko, best-selling author and lecturer, leads you through 2 empowering meditations. The classic reference recommended by most health care professionals and authorities to treat the harmful effects of stress. Despite our best efforts, life has a way of bringing stress to our door. Whether its our job, our kids or the general daily demands that we place upon ourselves, a special brain calming agent is just what we need. Look no further than MaxRelax! 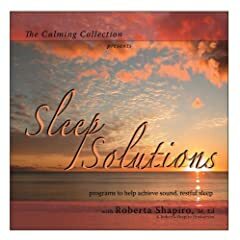 ** Guided meditation for restful sleep - Sound therapy sleep CD for deep sleep - Hypnotic Guided CD** Several techniques are provided, including meditation and hypnosis, which have been found to be highly effective with sleep problems and sleep management. 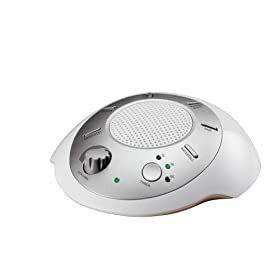 Turn any room in your house into a relaxation spa with the sound machine.